To add Facebook login to your WordPress website you need to have a Facebook account. If you have an account, go to https://developers.facebook.com/ and login with your account. 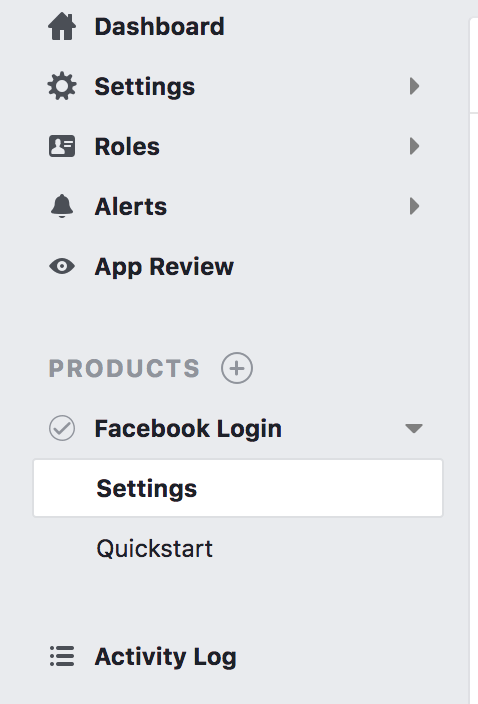 Once you're logged in, go to your apps https://developers.facebook.com/apps/ and click on the "Add new app" button on the top right side of your screen to create a new Facebook app, enter the name of the app ( doesn't matter what you type ) and then click "Create app ID". Now that you've created the app, you'll be asked to add "products" to your app. 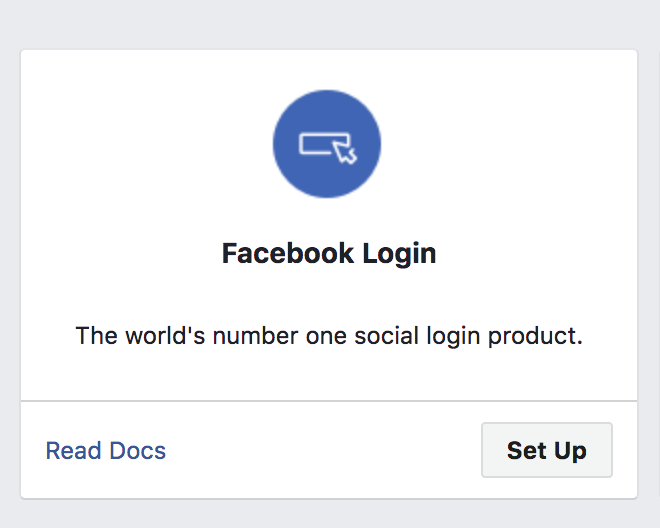 Locate "Facebook Login" and click on "Set up". You'll now be asked to select a platform. Select the option "web". You'll then be required to add the url of your website. Add your url into the "Tell us what the URL of your site is." field. Then press next on all the other sections and skip them. There's just one more setting left. Click on "Settings -> Basic" and take note of the "App ID" number and "App Secret" key. You now need to add those details into your WordPress site. Login into your WordPress dashboard and navigate to "Users -> Settings -> General -> Social Login". Locate the settings called Facebook Client ID (APP ID) and Facebook Secret and copy the APP ID and App Secrete from facebook into their respective fields in WordPress. Make sure you publish your app when you're finished.